Today, I’m sharing the next printable in my Thanksgiving Activities Series! I’m really excited about this one because aside from the fun theme (all things fall), it’s touching on spelling and letter recognition! I made this printable with Montessori in mind (thus the letter tiles in red and blue), as well as future adventures in spelling and reading with my son. I have to admit though that I got carried away and know that this is too advanced for him, but teaching him his letters has been so much fun! 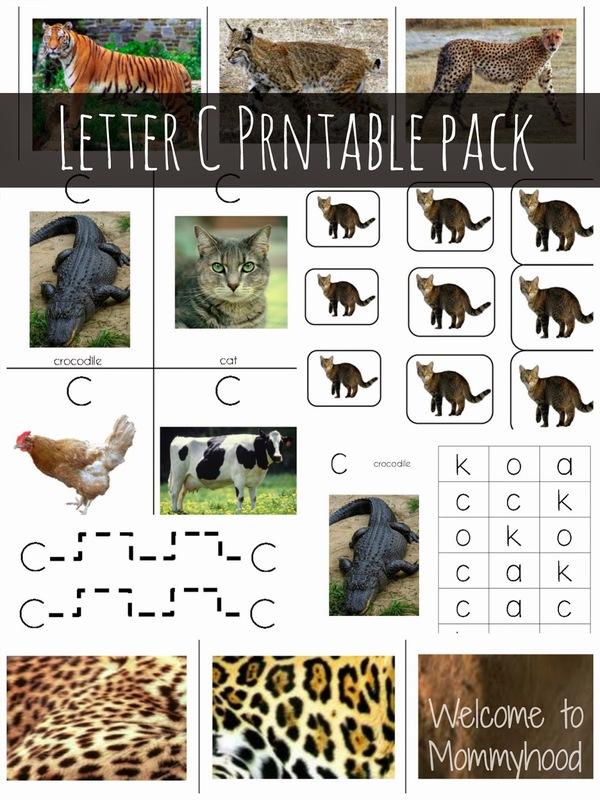 This particular printable packet includes 8 fun spelling and letter recognition activities! The idea here is to cut out the rectangles with the letters in them and ask your child to spell a particular word. 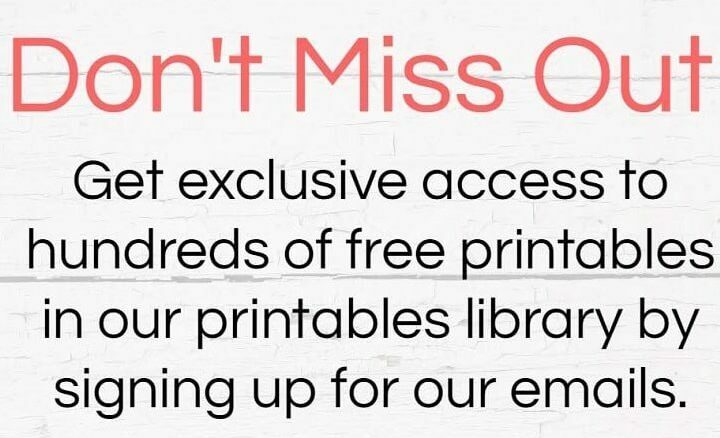 Alternatively, you can ask them to write the letters in the empty boxes! 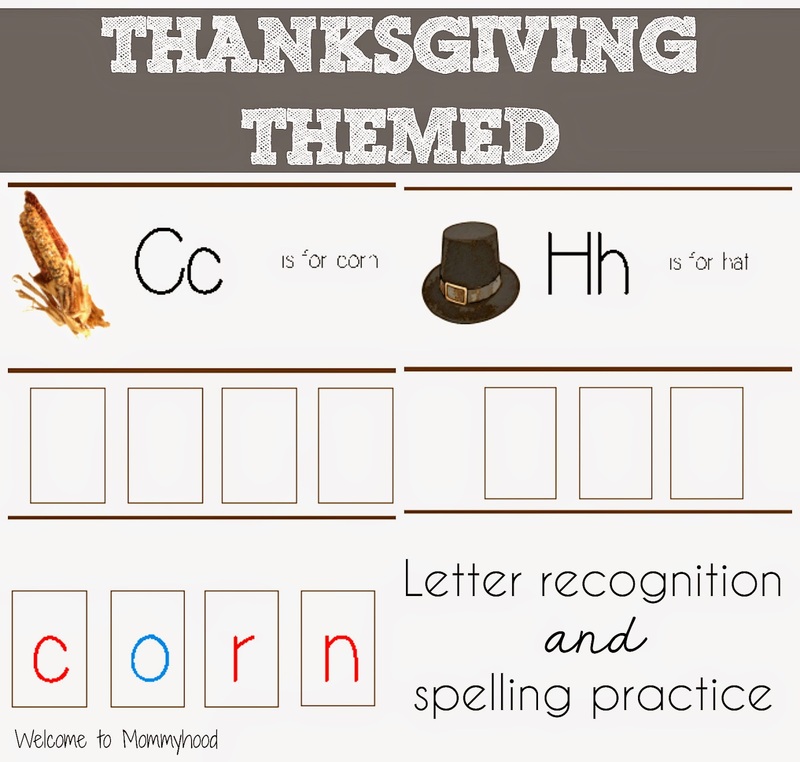 Here it is: our fun Thanksgiving Spelling Practice! Don’t forget to stop by Welcome to Mommyhood’s facebook page to see all of the fun activities that I share! Today, I am linking up at: Preschool and kindergarten community, The KLP linky party hosted by Every star is different and Montessori Nature, The Weekly Kids Coop, We love weekends, Tot school Gathering Place, The Thoughtful Spot, Love to Learn Linky, The Mommy Club Resources and Solutions, Link and Learn, The Sunday Showcase, Show and Share Saturday, Share it Saturday, The Ultimate Homeschool Board, TGIF, Mom’s Library.